A report from the Los Angeles police chief is now claiming that Eric Holder is ready to testify against the government. 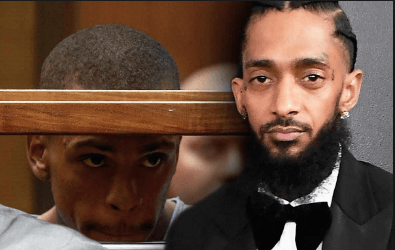 Eric Holder is claiming that the gorvernment promised him a $75,000 check to kill Nipsey Hussle. Eric says the government also promised him he would not be charged, but since then that has all changed and Eric is ready to talk. Check the report out below and let us know what you think!